If you don’t have a photo but still want to join in, I’d also love your comments here on the blog or on the Facebook page. 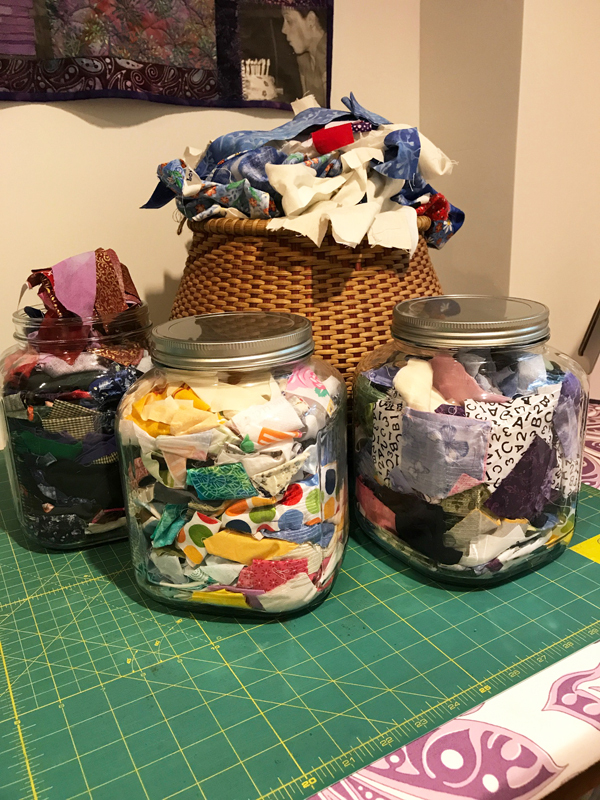 Let me know what you think of the scrap tops, offer suggestions of things to try, share your stories about scraps or scrap quilts and I will enter your name into a drawing too. Winners of the comment drawing will get a scrap bag. If I don’t have any scraps left at the end of the summer (wouldn’t that be nice? ), then I’ll make some new ones to send you. Who’s in for a summer of scraps?